It’s that time of year again…time to scare yourself silly at California’s Great America Halloween Haunt! 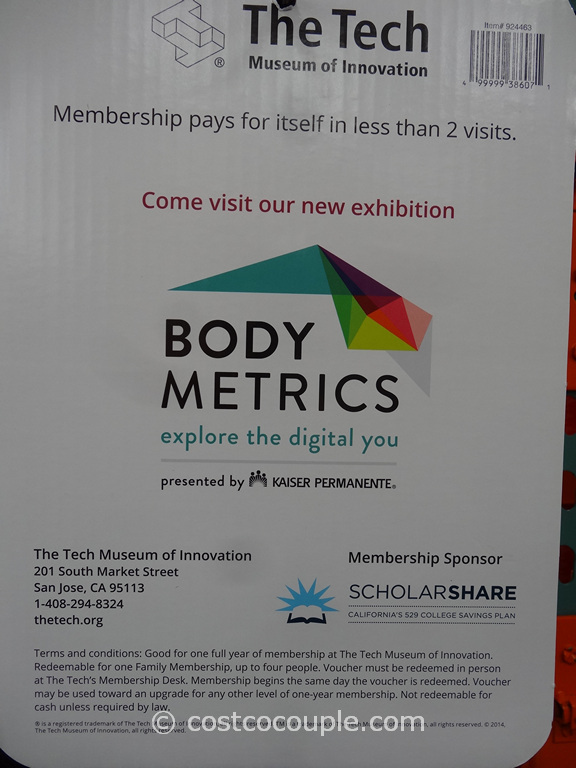 This year, the event runs every Friday to Sunday, starting from September 25 to October 31. 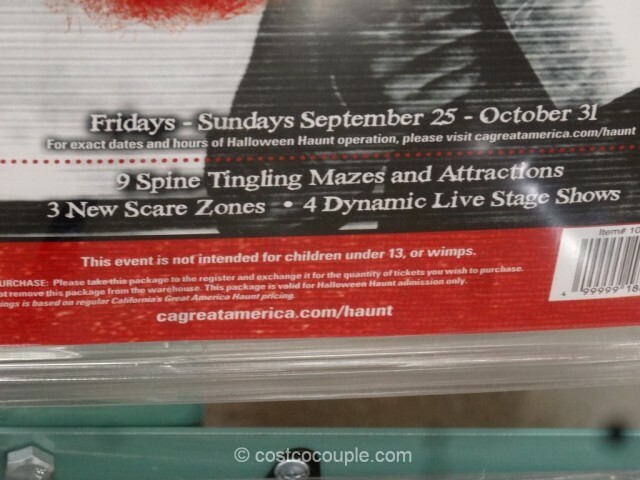 Visit their website at cagreatamerica.com/haunt for the exact dates and hours. There are 9 spine tingling maxes and attractions, as well as 3 new scare zones and 4 dynamic live stage shows. 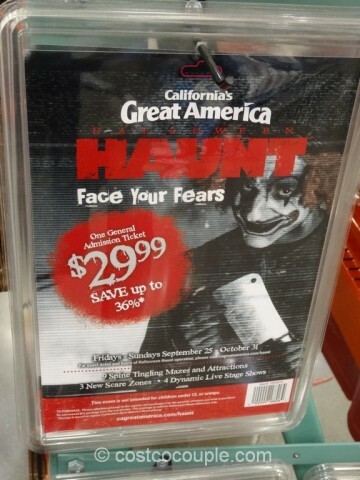 One General Admission Ticket to California’s Great America Halloween Haunt is priced at $29.99.